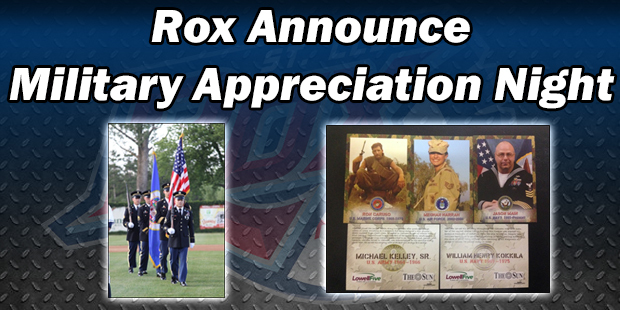 with Military Appreciation Night featuring a Hero Baseball Card Set Giveaway. "Country Manor Health Care & Rehab Center is a proud sponsor of Military Appreciation night. Public Relations, Marketing & Country Manor Foundation Emily Frericks stated. 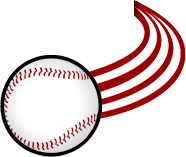 Monday, June 30th or by e-mailing Kyle@stcloudrox.com. to you in 75 words or less.